Yesterday I had a really chill day, there was nowhere I needed to be at a particular time and I was just able to take the day at my own pace. I went for a walk around town, I crossed paths with a couple of friends and had good chat. Although I do have a billion and one things to do and want to do, I made sure to have time to sit down and reflect as I have started to get a bit overwhelmed with life. I keep looking into the future, however I am not Raven from That’s So Raven so it won’t always play out how I see it in my head. Sometimes I find myself dwelling on future and past possibilities and feelings. I just need to get out of my head sometimes and take each day as it comes. I have learnt that I need to take time to clear my head, finish today’s tasks today and not try and finish them yesterday (sounds confusing, i know). 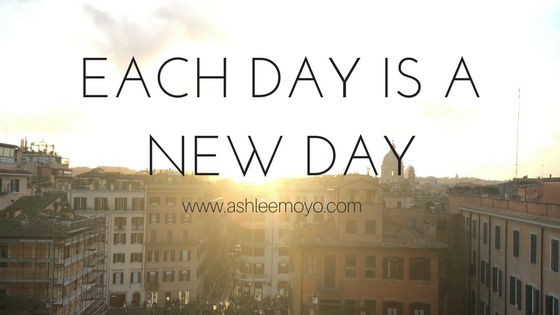 Even though there are things that will trickle into new days, I need to focus on today’s challenges as they come. We’re are all guilty of it though. Racing ahead and not pacing ourselves, predicting the future and dwelling on the past. Its not the worst thing, however we need to invest differently, focus our energies into things that we can control and what needs to be prioritised. Everyday I tell myself to be strong and ask God for strength to get me through the day. Mental strength is the biggest thing. I know I am physically capable of doing everything I do and more, however sometimes it takes a little more mental strength. I just need to remember that each day is a new day and with present new challenges and achievements. While I do love to plan and prepare for life, I need to enjoy the moments I am in and not runaway from time. Its a human thing though. We dwell, we over-plan (some of us anyway), we let time pass us by and all the rest. Prepare for what is to come, but enjoy the moment you’re in. Just thought I’d share a thought. If there is anything for you to take away, its seize the day and take each as it comes. Previous Post HONESTY IS THE BEST POLICY? OR IS IT? Oh we know exactly what you mean, we’re always trying to do what we were meant to do yesterday as well as do what we need to do for today and tomorrow – it does get manic and you’re right, it’s best to take one day at a time! We can do it! 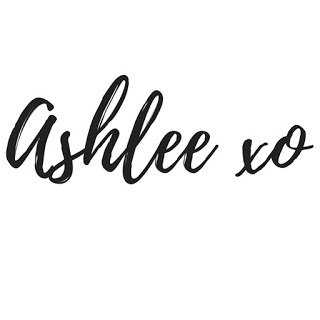 You have a great personal philosophy here, Ashlee! It’s definitely necessary to take time out and just prioritise enjoying the moment at times, you can be so caught up in planning and rushing around that you miss out on some really important stuff! Thanks for sharing this, it really resonated with me!